UK and European Union officials have formally begun the process of Britain’s withdrawal from EU membership, with a date of leaving probably occurring in late March 2019. 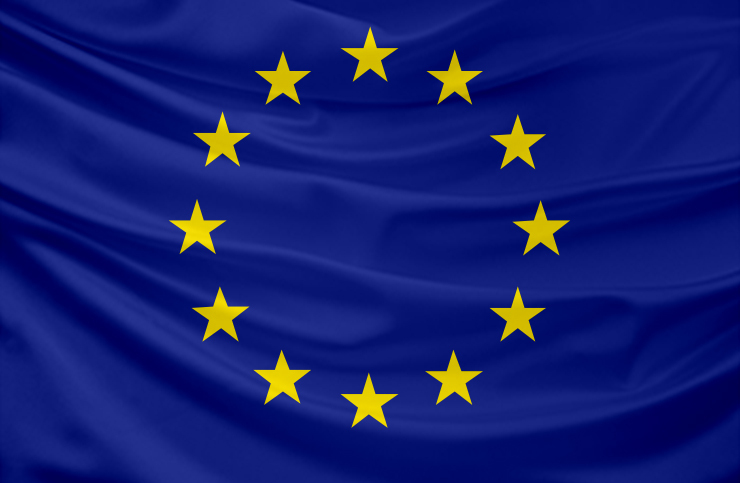 EU legislation, including the MDR and IVDR, will remain applicable in the UK until new British laws are established. One likely outcome of Brexit will be that the UK and the EU will each require their own Authorized Representatives, and that UK-based Notified Bodies will not be recognized by the EU. On 29 March 2017, the United Kingdom’s ambassador to the European Union delivered a formal letter invoking Article 50 of the Treaty of the EU to the President of the European Council. This means the UK will leave the European Union in two years at the latest. The date of leaving has not been formally set, but the date of 29 March 2019 if often mentioned as “B-Day." This process of leaving will require complex negotiations on many issues. The British Government published a whitepaper on Brexit, setting out the challenges ahead. The three most important issues facing negotiators are the rights of EU citizens living in the UK and of UK citizens living in the EU; the (new) land borders that will appear between the EU and the UK; and the bill at the exit of approximately 60 billion Euros. EU officials have made clear that trade relations with the UK will only be discussed if an agreement is reached on these three key challenges. Although it now looks like the negotiations on trade are still far off, manufacturers should begin considering the most likely outcome for goods including medical devices and IVDs moving between the UK and the EU. Ideally, any potential trade agreement would find a balance between allowing reasonable access to the huge European market and the desire by the UK not to be ruled from Brussels. That deal should also address all products currently handled on the Single Market. It will be about more than medical devices and IVDs. And it should be well understood that for most European countries the UK is an important trade partner; both sides of the table want a workable solution. To find a first indication of how this could look, let’s take a look at what will happen with European legislation under Brexit. On the day the UK leaves the EU, all European legislation will become British law and previous case rulings from the European Court of Justice will be applied in the UK as well. But from that day these laws will start to diverge. British judges may come to different conclusions than their European colleagues when interpreting the law, and British lawmakers may introduce changes in legislation. In March 2019 the Medical Devices Regulation (MDR) and the IVD Regulation (IVDR) will have entered into power (although they may not yet apply). This means they will automatically become British laws. The same will apply for other product legislation. That means that in the UK, products will remain in compliance with European requirements, with one exception: It will no longer be the European Commission that oversees the whole process, backed up by the European Court of Justice. This would mean a major cornerstone for free movement of goods between the UK and the EU is missing. To enable that free movement, those products may require an EU-based Authorized Representative, and Notified Bodies will probably also have to be based in the EU. That would probably also mean that European manufacturers exporting to the UK will need a British Authorized Representative acting under UK market surveillance. Non-European manufacturers currently using a British Authorized Representative will probably have to look for an additional in-country representative for the EU. In the short term, nothing has changed and manufacturers don’t have to take action yet. But manufacturers planning to start placing devices on the European market, or switching their Authorized Representative, should understand that EU-based in-country representatives will not be affected by whatever outcome of the Brexit negotiations. Brexit Means Brexit--What does that mean for Europe's medical device industry?